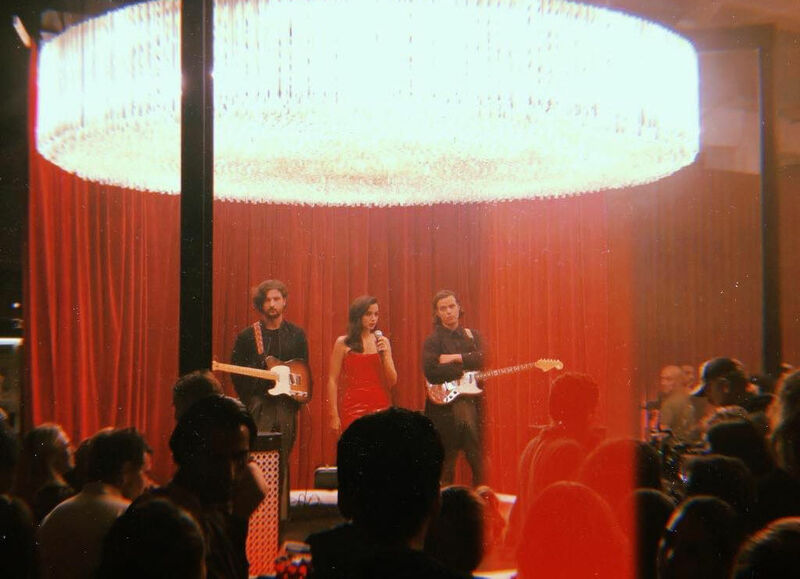 We’re massive fans of Isle of Wight band, CHAMPS, so it’s great to hear the brothers from Niton will be appearing in a short film, starring alongside the wonderful Ana De Armas. OnTheWight has the detail. Still one of my all-time favourite bands, Isle of Wight’s CHAMPS, have been keeping themselves very busy this autumn. You might not have seen them play live at festivals or on tour this year, but in between recording lots of great new music (more on that later), the brothers from Niton have been involved with the making of a new short film that is due to be released next February. Being premiered in Milan and showing at the Venice Film Festival, Entering Red stars the wonderful Cuban actress, Ana De Armas (Blade Runner 2049 / War Dogs etc). ‘3,000 Miles’ from the Vamala Album by CHAMPS is the main sound track of this 45 minute short film, which also features Michael and David Champion playing themselves. “It came about because Matteo Garrone, the director, heard our song on the radio in France. They’d actually already chosen a song for the film, but quickly replaced it because he thought ‘3,000 Miles’ was a better fit. The Isle of Wight duo will also be playing a live set at the premiere in February. CHAMPS have a new single due out 21st January 2019 – watch this space for more detail soon.